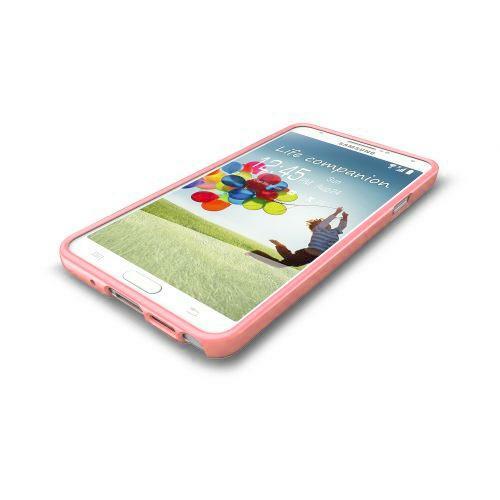 AccessoryGeeks.com | Baby Pink Anti-Slip TPU Crystal Silicone Case for Galaxy Note 3 | FREE SHIPPING! 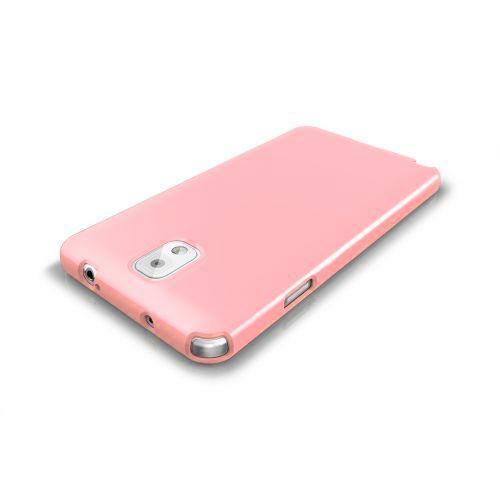 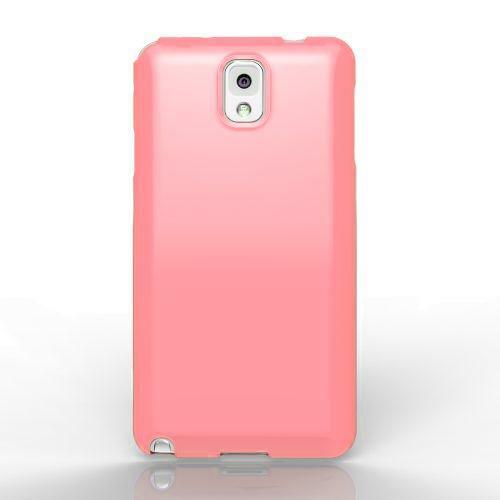 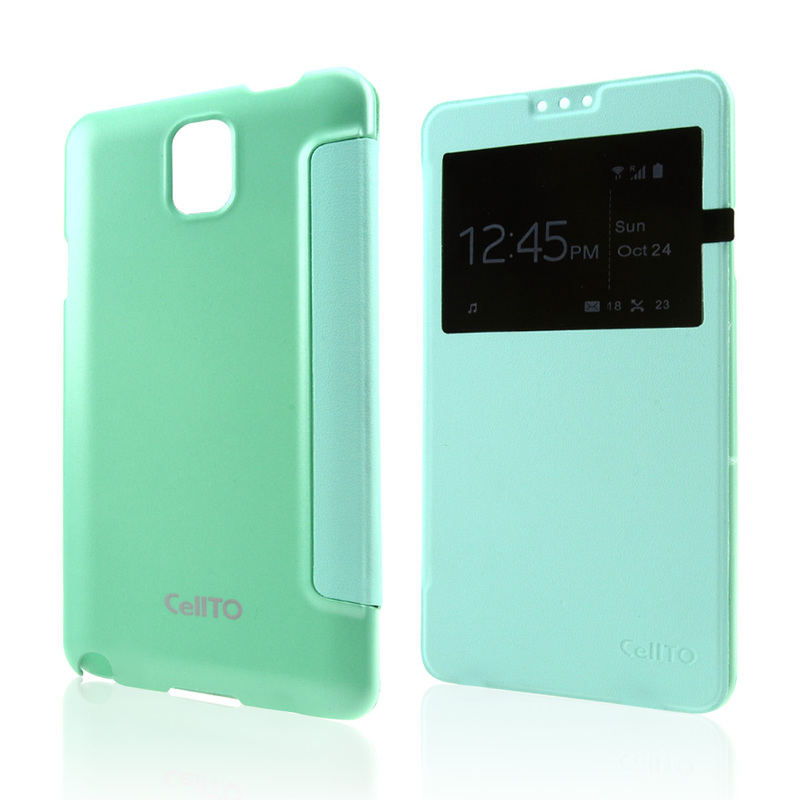 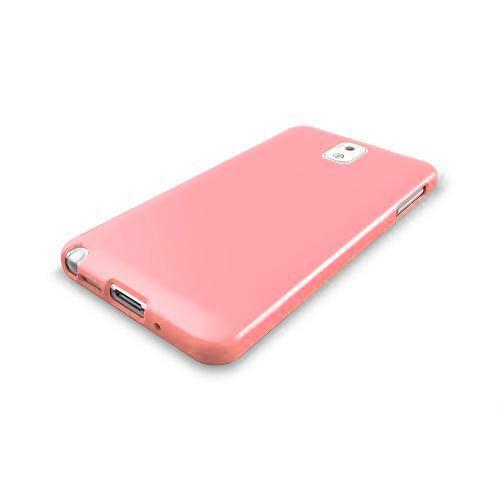 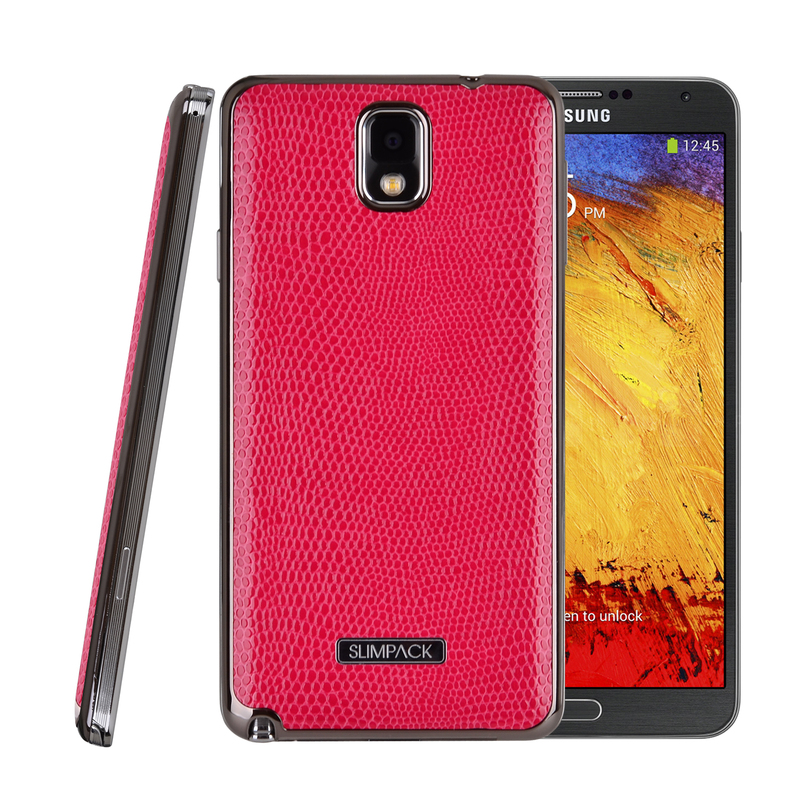 Your brand new Galaxy Note 3 is amazing and would be accented even more with this Baby Pink Cellto TPU case! We were expecting cool and sleek, but this Galaxy Note 3 is in a completely new league of its own. 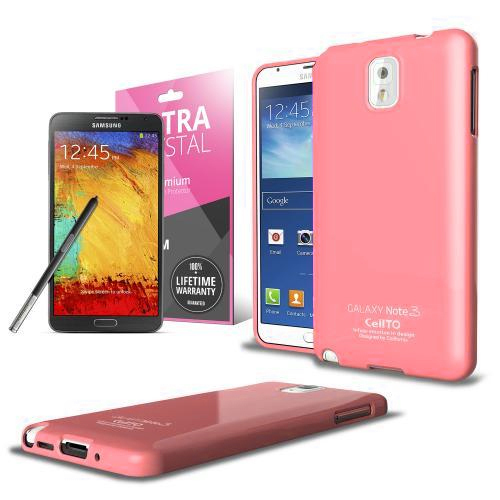 Your brand new Galaxy Note 3 is amazing and would be accented even more with this Baby Pink Cellto TPU case! 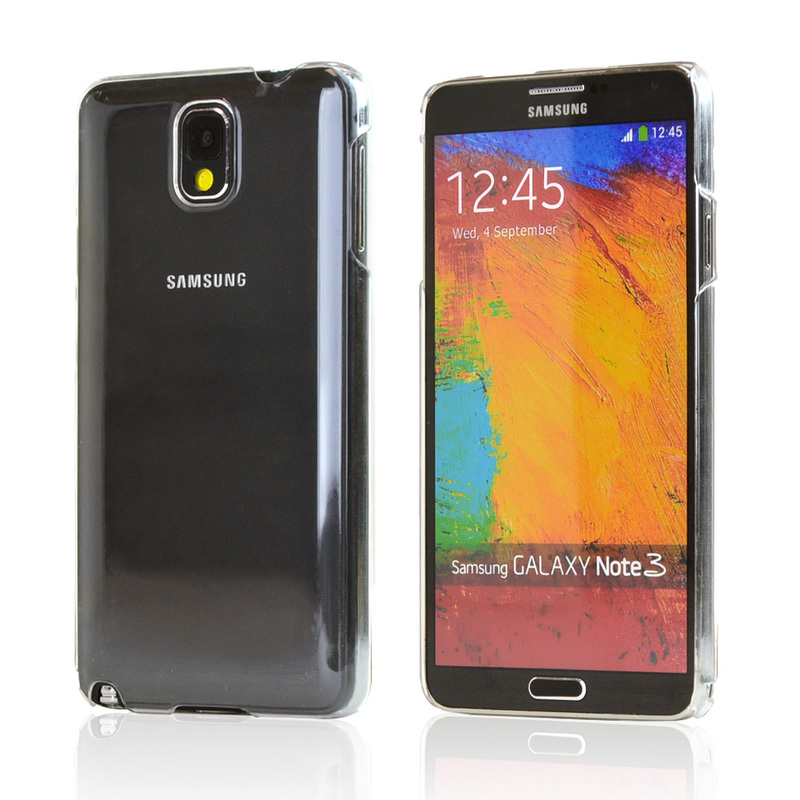 We were expecting cool and sleek, but this Galaxy Note 3 is in a completely new league of its own. 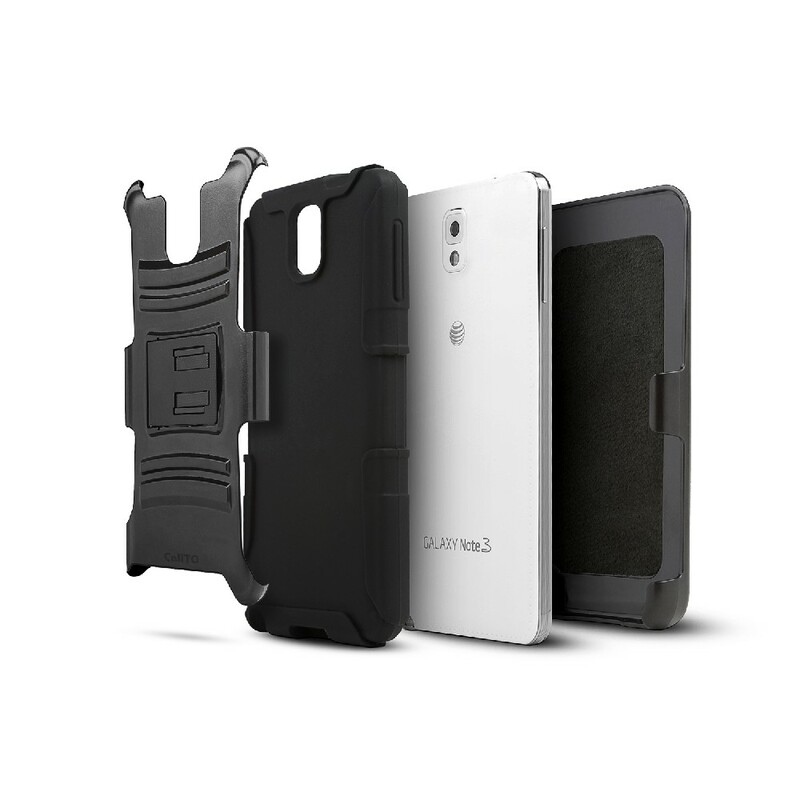 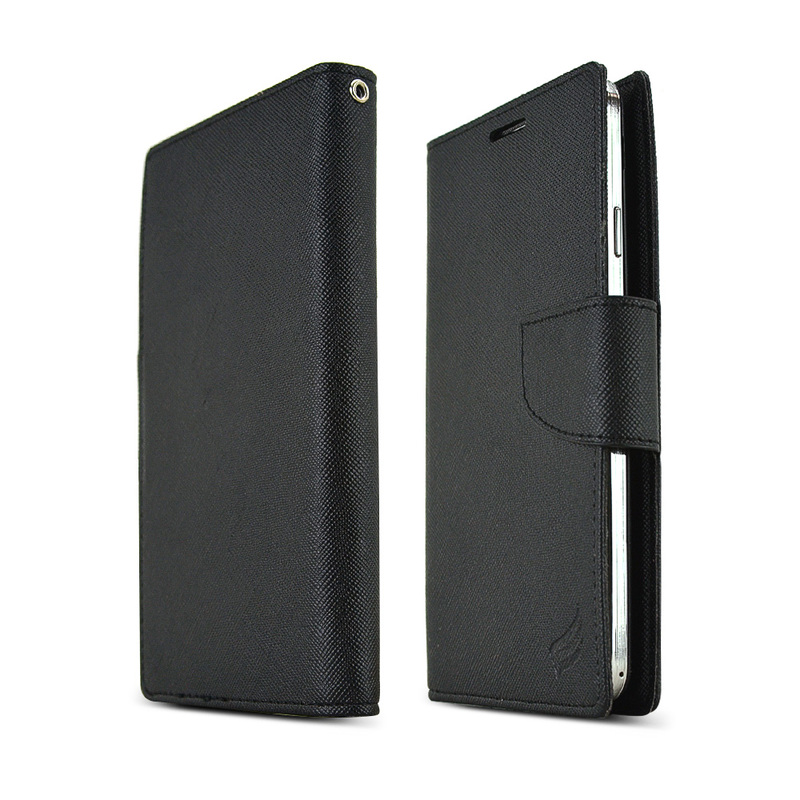 Bringing next generation technology straight to your hands, the Geeks wanted to make sure you keep your Galaxy Note 3 well protected so it can give you years of unquestioning servitude. 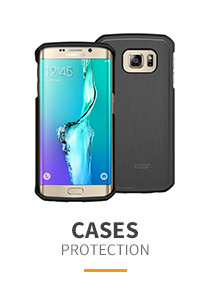 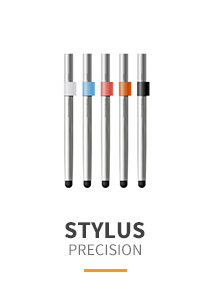 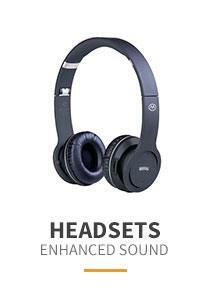 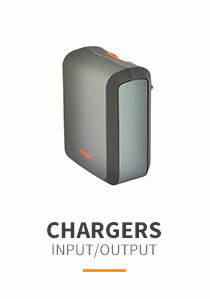 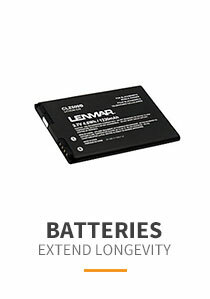 We looked for the absolute best option for you, our fellow geeks, balancing functionality and price. 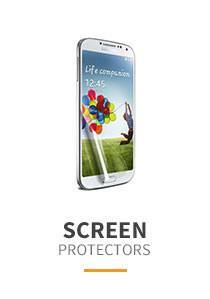 We didn't think that was enough to thank you, so we're included a FREE SCREEN PROTECTOR with every purchase! 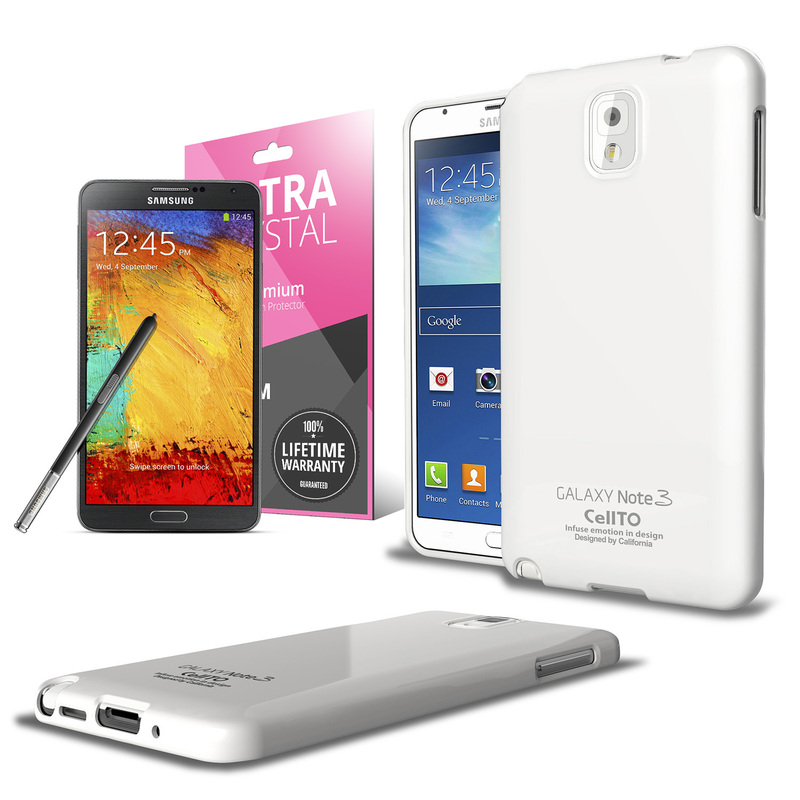 We salute you Galaxy Note 3 owner!